You’ve likely heard someone remark how the cannabis industry doesn’t have any standards. Their assessment would be wrong of course, and while there are standards already, the quantity is growing larger with time. 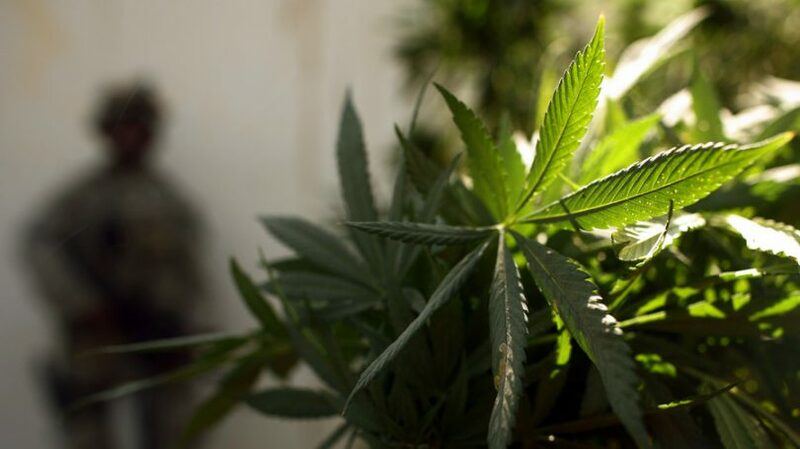 And while that’s to be expected with any industry, it is increasingly important in this one, since the scrutiny of this still federally-illegal industry runs abysmally vast. 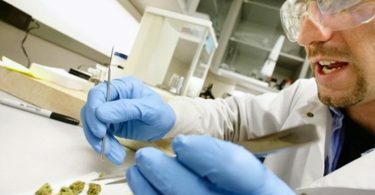 Scores of scientists, some in the cannabis industry itself and others in ancillary roles that support the industry’s advance, have been dedicating time to compiling, editing, and ultimately implementing cannabis standardized methods. Multiple labs can utilize the same standard method of evaluation. Because the method is kept constant, the results obtained from each lab can be directly compared with that acquired from other labs in the study, or round-robin. This can lead to several important discoveries. First, problematic sample matrices, like perhaps an edible, can be documented across the labs, which can result in a collaborative effort to determine a suitable path forward. Additionally, auditors, regulators, and a lab’s clients can compare data from different labs on the same product such that trends can be better established and mined for meaning, like accuracy and precision measurements across the state’s testing labs. These comparisons rely on the use of standardized methods. Two such groups working on these tasks are the Association of Official Agricultural Chemists,or AOAC International, and American Society for Testing and Materials (ASTM) International. 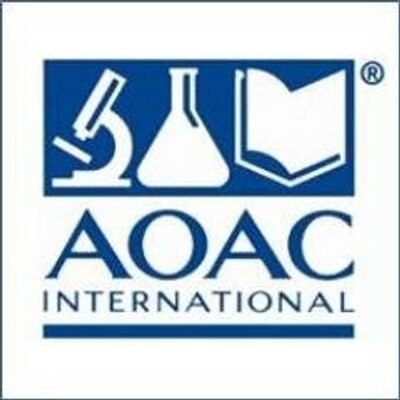 Founded in 1884, AOAC International has focused on generating standardized chemical analysis methods for the evaluation of products like foods and beverages, dietary supplements, fertilizers, animal feeds, soil and water, veterinary drugs, and now cannabis. Nearly as old as them is ASTM International, having been founded in 1898. To date, this organization has brought over 12,000 technical standard methods to various industries. These methods are well-respected and adhered to across global laboratories. Adoption of an ASTM method by a laboratory adds an additional layer of defensibility to their portfolio, since, when precisely followed, their usage instills trust and traceability. 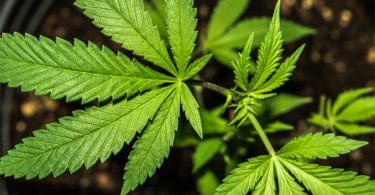 Both organizations have released standard methods for cannabis testing.1,2,3They plan to continue to do so at an increasing rate. There are other drafted methods that are currently being critiqued by dozens of fellow authors and members of these organizations. I used to hear people say, “I sent a sample to three different labs, and I got three different answers.” While an analytical chemist might readily understand why that’s actually expected, the people paying for the results might not, and they’re the ones that need to use the data to make informed decisions. But if those three different labs had all been using a standardized method, statistical differences in the data become much more meaningful.